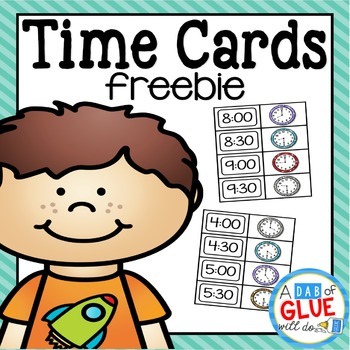 Enjoy these Matching Telling Time Cards with your elementary students! Encourage your kids with telling time to the hour and matching time to the half hour. This telling time game is perfect for kindergarten math centers, first grade math centers, and is a great second grade math review. 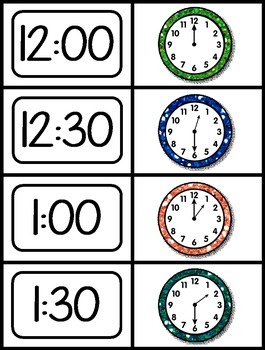 Add this telling time game to your math centers so your students can review telling time throughout the year. Activities are aligned to Kindergarten Common Core (CCSS) and are meant to be used in any Kindergarten grade classroom. * Type this number: 731, if you are not a robot.